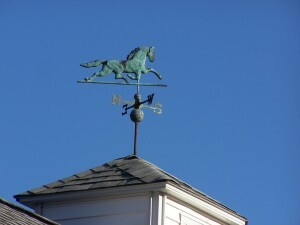 Snoopy and The Red Baron was the first thing to come to my mind as I saw this flying over a barn roof. When fear of invasion rocked the country during WWII blackout curtains and security measures were instituted. 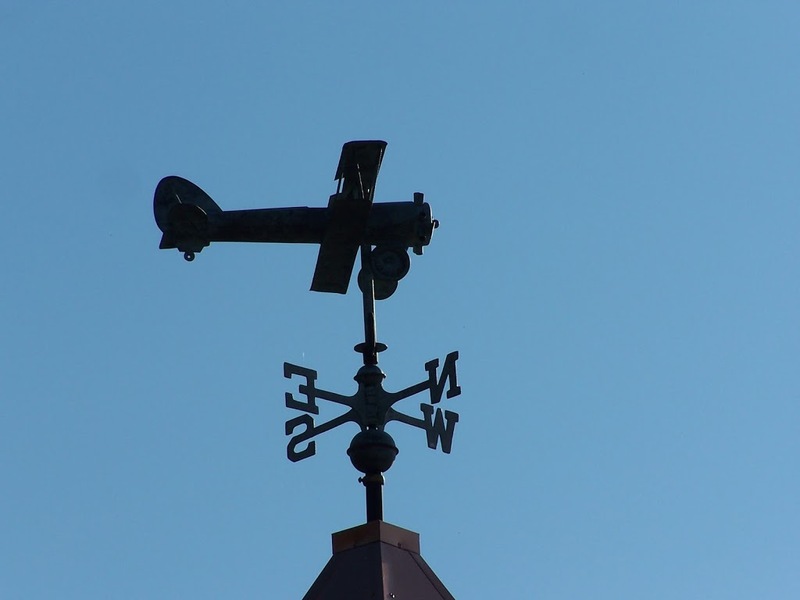 One was a league of plane spotters set up all along our coast lines, sitting long hours alone in towers and glass cupolas watching the skies with charts of aircraft type around them. 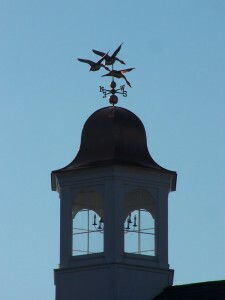 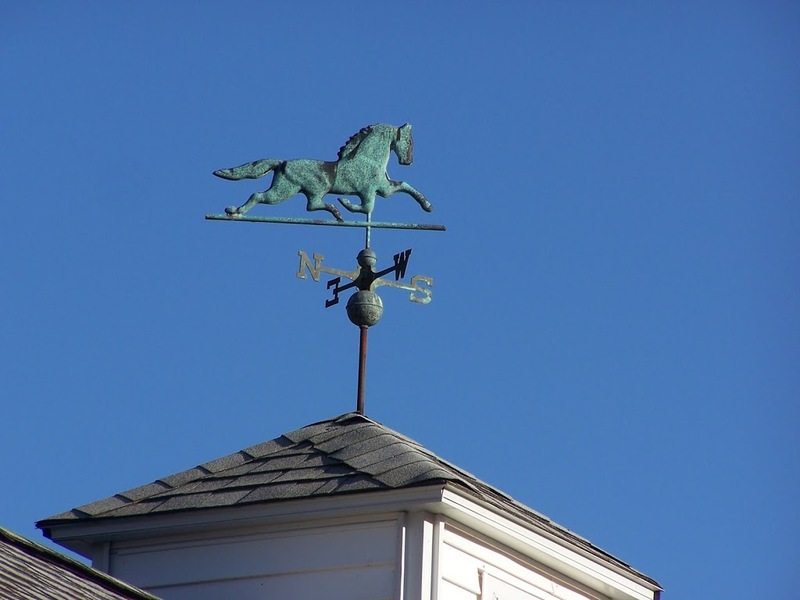 Mansfield (CT) had plane spotters as well, they kept look out from the glass cupola on the town hall which is now home to the Mansfield Historical Society. 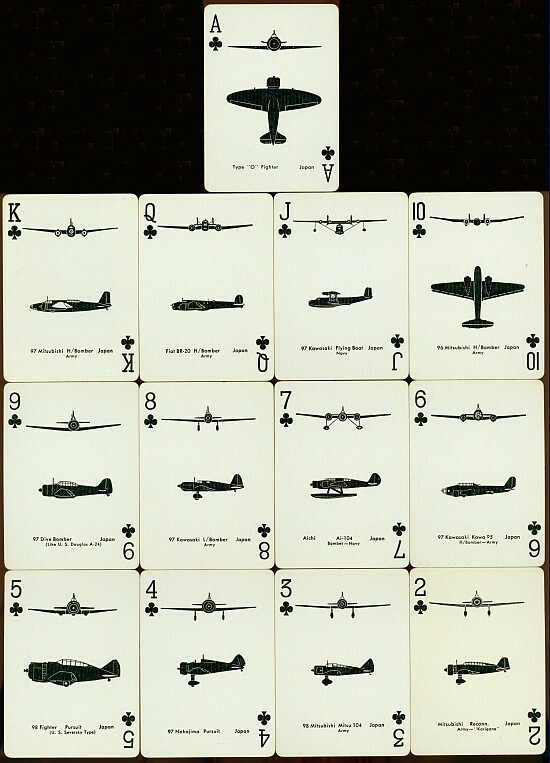 Everyone could be part of the National Civil Defense as playing cards were decorated with plane types so they would be common and the general public could inform what type plane was flying over. 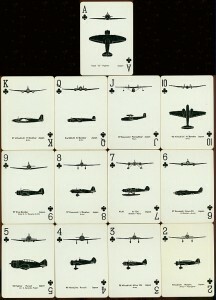 This image of playing cards with Japanese Aircraft is from www.ameshistoricalsociety.org please visit their site to see more info and pictures on Plane Spotters.